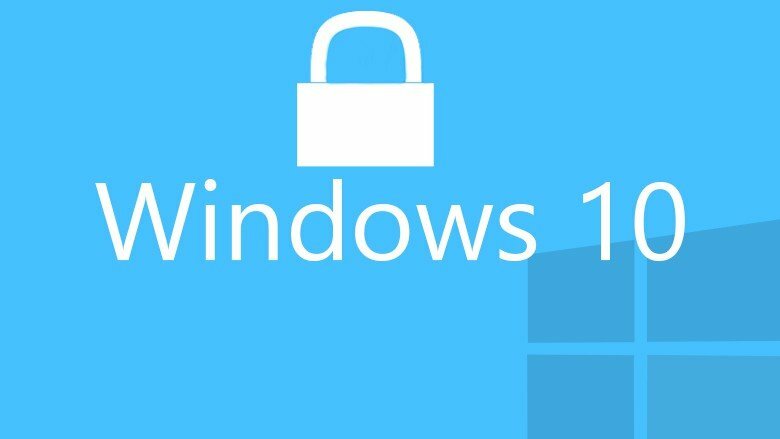 Is Your Privacy Threatened In Windows 10? Home » Windows » Is Your Privacy Threatened In Windows 10? We live in the age when our privacy is the more vulnerable than ever and we’re in the constant fear if somebody is watching what we are doing on the internet. In prior to that, we’re becoming more and more skeptical of the new products that big companies are offering to us, and Microsoft’s Technical Preview of Windows 10 is not an exception. But this Privacy Statement and Microsoft’s method of collecting personal information have disturbed a lot of users. People just don’t want to share their personal information and what they do and where they go on the internet with Microsoft. And reactions from them are mixed. Some of them accept this Microsoft’s method of collecting data by saying that the purpose of the preview is to collect as much data as possible in order to make a good and stable operating system. While others often don’t refrain from curses when reporting about their disagreement with Microsoft. But at least, Microsoft was fair for saying all of that in the Privacy Statement, so you cannot say that you haven’t been warned and that Microsoft is spying on you against your will, because it is completely up to you whether you’ll use Technical Preview and expose your personal info to Microsoft, or not. But Microsoft is aware that people don’t like its way, so they don’t recommend you to install Windows 10 Technical Preview on computers that you use every day. 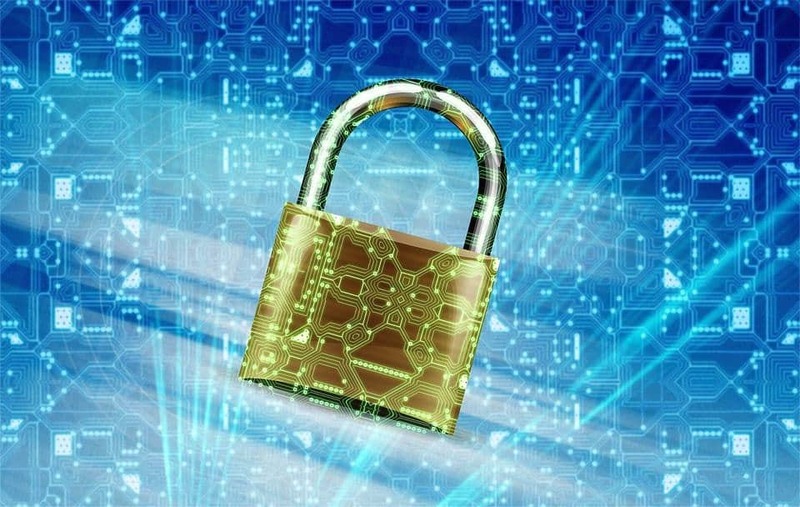 What can you do for minimizing the impact of collecting your personal data? In case you are one of the persons who are highly concerned about their personal data, you can always stay anonymous while surfing the internet. You can use a proxy server or a good VPN. If you suppose that Microsoft already collected some of your personal data, you can avoid anyone uses it against your digital profile. From all VPN services out there that can hide your computer’s IP, keep you safe from attacks and hackers and keep your data secured and encrypted, Cyberghost is the best in terms of quality-price. Available at $2.75 per month, you have plenty of great features in it and keeps your digital traces anonymous.